Home / The Best Business Laptop? 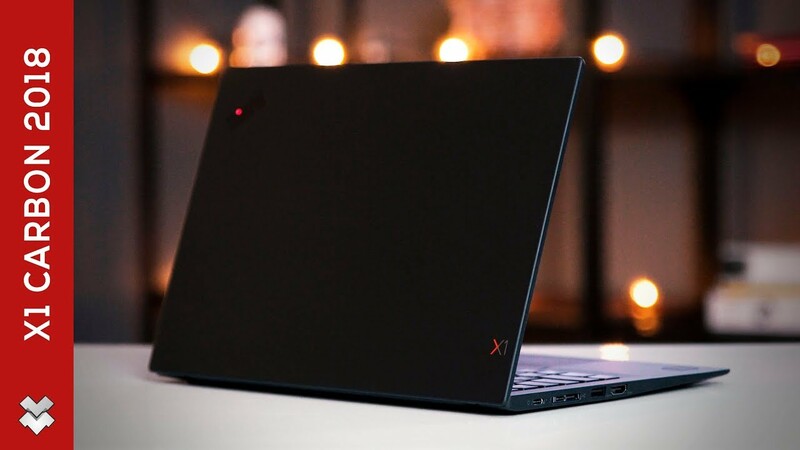 The Lenovo ThinkPad X1 Carbon 6th Gen (2018) Ultrabook is a really great business laptop. It’s light, portable, fast and has a good keyboard. Watch for the full review! Samsung Galaxy S9+ vs. iPhone X - Which One Is Better!? Acer Nitro 5 Spin Review - A Good Laptop But Not for Gamers!